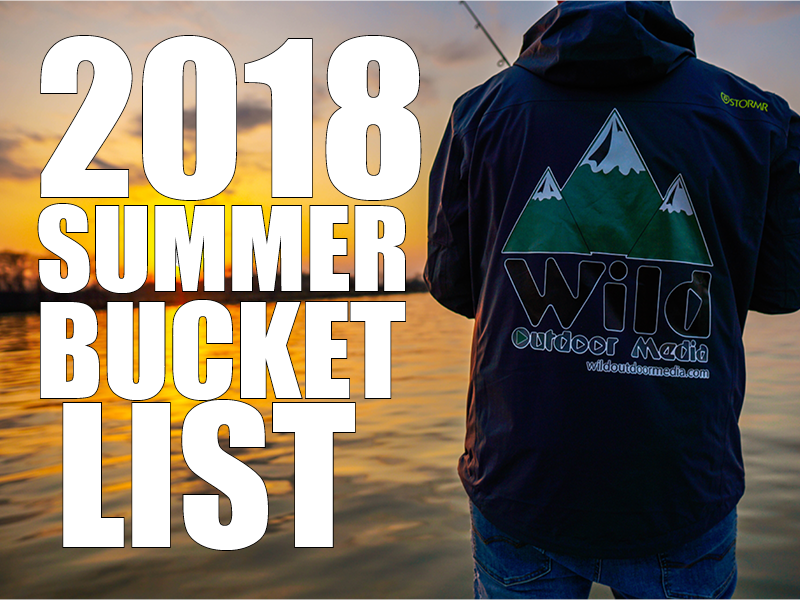 2018 Summer Bucket List - 3 Trips You MUST take! 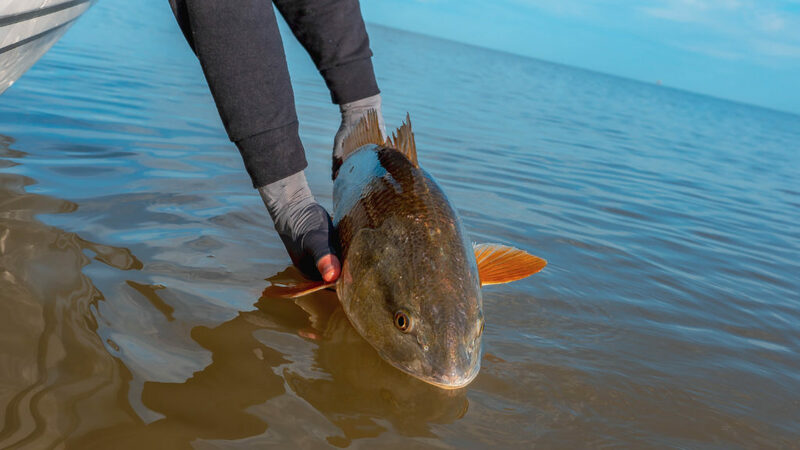 After one of the worst winters many of us can remember the urge to get outside and on the water is at an all-time high. 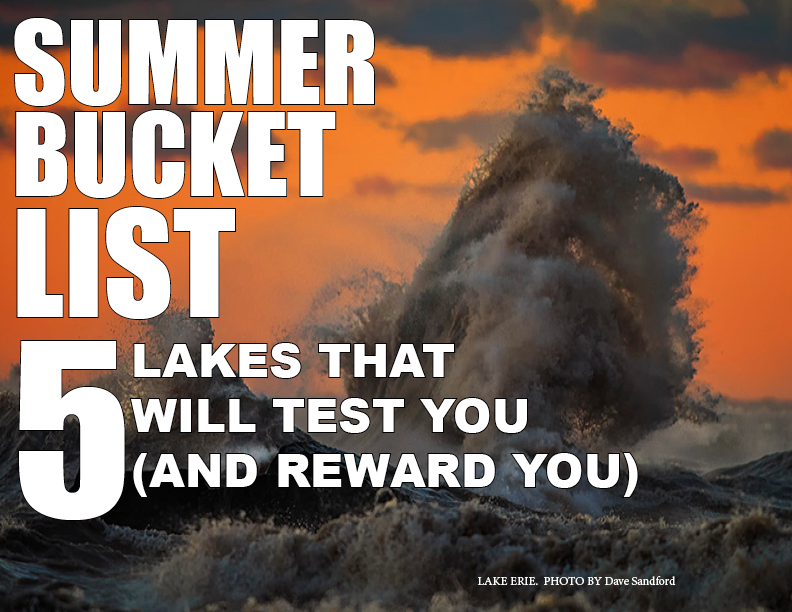 Here are three bucket list tirps that will get your blood pumping without breaking your bank! Most anglers I spoke with after coming back from Venice said it was on their bucket list of trips to take. 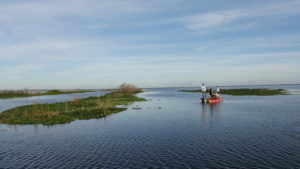 I have to admit that I’m a little embarrassed to say that prior to this year I had never been fishing in Venice, Louisiana. However, now that I have, I can honestly say that it’s a trip I will make every year for the rest of my life. Fishing for redfish is one of the most exhilarating experiences I’ve ever had. 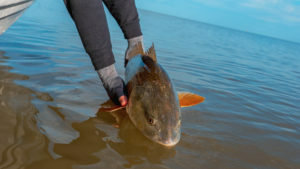 The initial strike is as violent as any I have ever encountered, and the fish never stop fighting until they’re on ice or you release them back into the water. What makes this trip numero uno on my 2018 Summer Bucket List are that it scored 5 stars in every category you could want in a trip. To begin with, we had the best guide in Venice (he came highly recommended by a very reliable source). And I have to admit, Captain John Lemle of Run N Gun Outfitters was in fact THE guy. 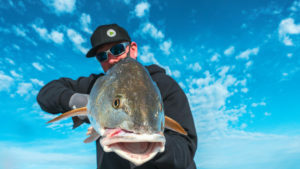 Not only did we fill our limits every day by noon (25 reds), we could hear other guides on the radio struggling to get fish, we were alone the majority of our time we were there. John’s rates were very reasonable, and he has a beautiful lodge for his guests to stay in as well. I went in the spring, and while to me the fishing was incredible, our captain shared some pretty shocking info: the best time of year is August-November! 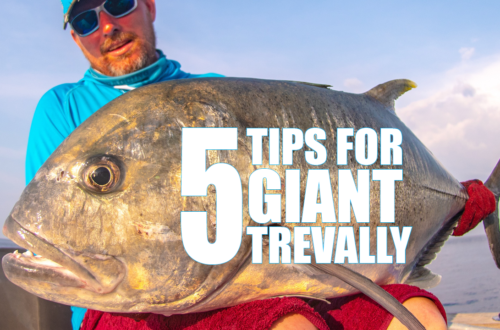 According to John, the giant bulls get in the jetties, and you’re fighting them in current! 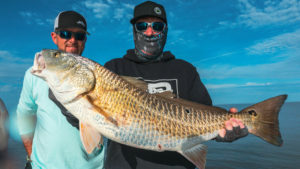 Not counting airfare, for three guys to be able to go somewhere for $1,000/day total ($333.33 each) and sleep, fish, eat, and be in the fisherman’s paradise that Venice is, you’d have to be crazy not to go on that trip! Book a trip with John today by clicking here! I am not what I would consider an “expert” when it comes to fly fishing. But that’s what makes going to Brook Haven a solid #2 on my 2018 Summer Bucket List! 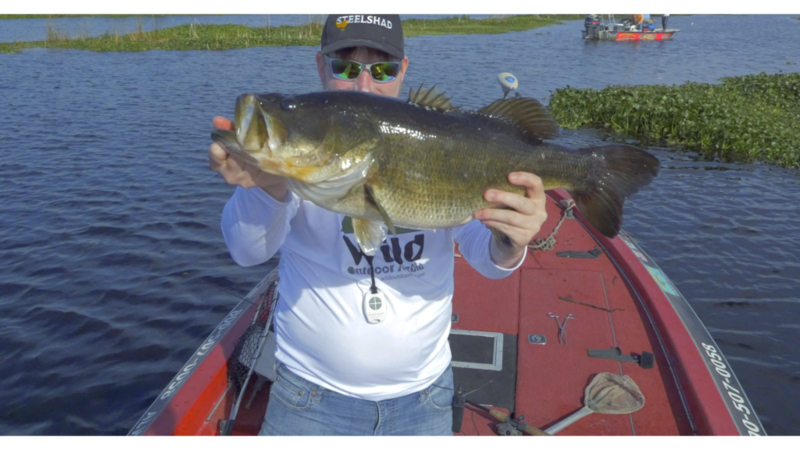 The guides here are world class, and will have you casting like a pro within minutes of being on the water! This is truly a trout angler’s paradise! 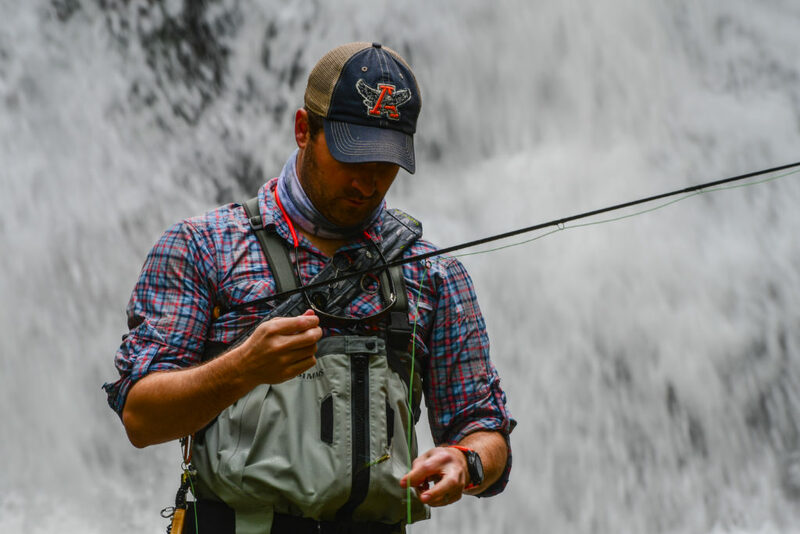 Fly Fishing The Smokys is located in the rain forest of North Carolina (really, it’s a rain forest! 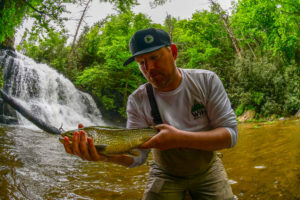 ), where the trout are not only MASSIVE, but you’ll be catching them in some of the most beautiful scenery you may see in your lifetime, including my favorite hole which is located at the base of an 80 foot waterfall! We caught 4 PBs in one half day fishing here: rainbow trout, brook trout, tiger trout, and brown trout. This, too, will be a place a visit several times a year for the rest of my life. 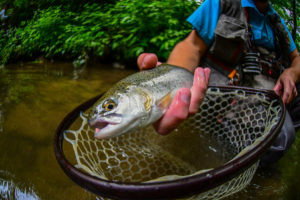 To book with them, visit their website, www.flyfishingthesmokys.net. 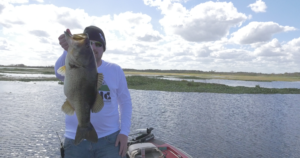 Most, if not all of us, think of bass fishing in Florida as something we have to do from December to March. But according to my friends from Bass Online Steve Niemoeller and Brent Nelson, the best time is actually July! 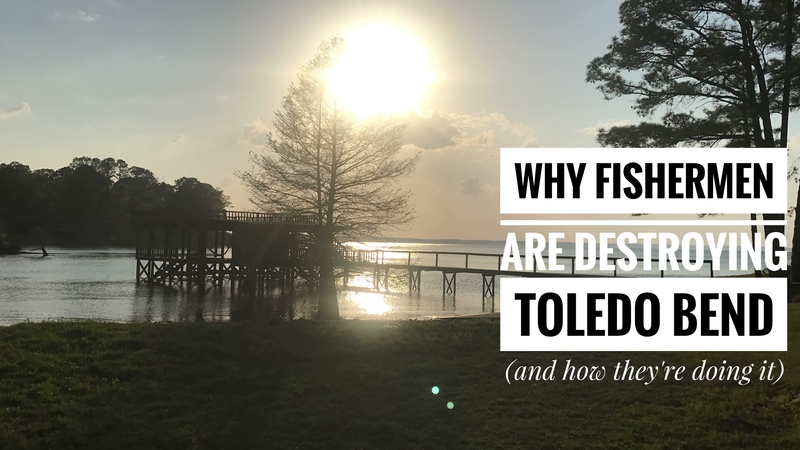 Making this lake a MUST for anyone looking to catch a double digit largemouth! Not only did we get 1 double digit while we were here, we got TWO! 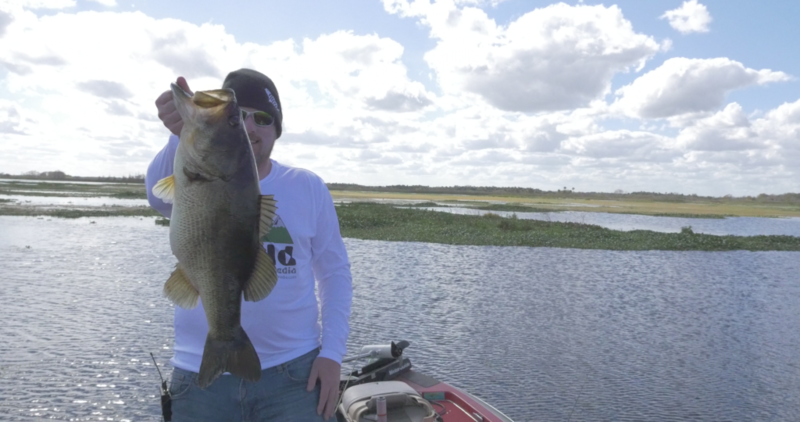 This place is one of the most incredible bass fisheries I have ever seen. 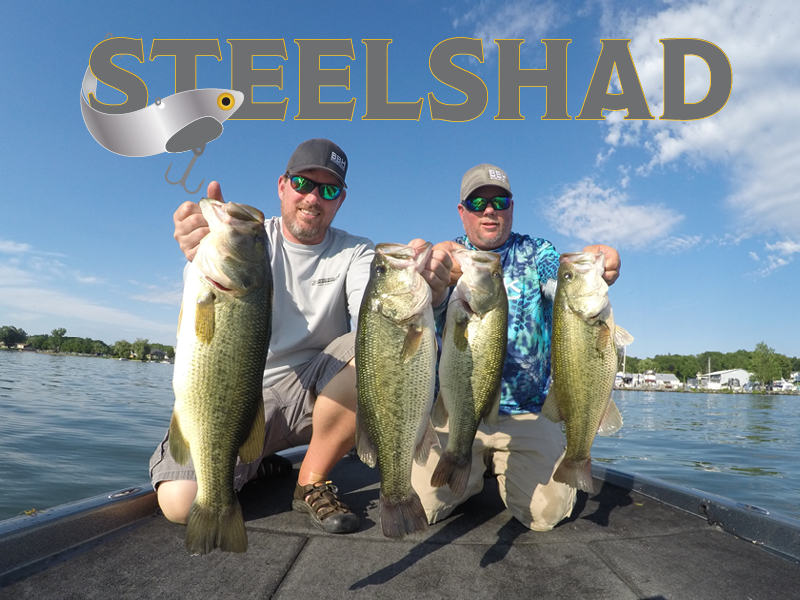 We flipped one five pounder after another over the side of the boat and all they kept telling us was that it would be even better in July when the fish were on beds, and it would be easy to catch well over 100 big bass in a day. The airfare to Orlando is as cheap as you can find anywhere, and the fishing here really is incredible. I can’t imagine going back to Florida and not going to this lake. To book with them, contact Bass Online and request them by clicking here! I’ve been very fortunate to have visited all these places and more in 2018 alone, but it couldn’t have been possible without help! Special thanks to our camera operators (alphabetically) Bridget Martin, Justin Brouillard, and Tanner Lyons. Executive Producers Stephen Price. Guides John Lemle, Jake Tallent, and Captain Steve and Captain Brent. Also want to give a big thank you to the team at Wild Outdoor Media, Emily Hamilton, and my family, friends, and all of you who help and send me messages, phone calls, emails, and comments. These are all world class guides and highlight destinations. Any angler would enjoy themselves in these amazing waters. Thank you, as always!